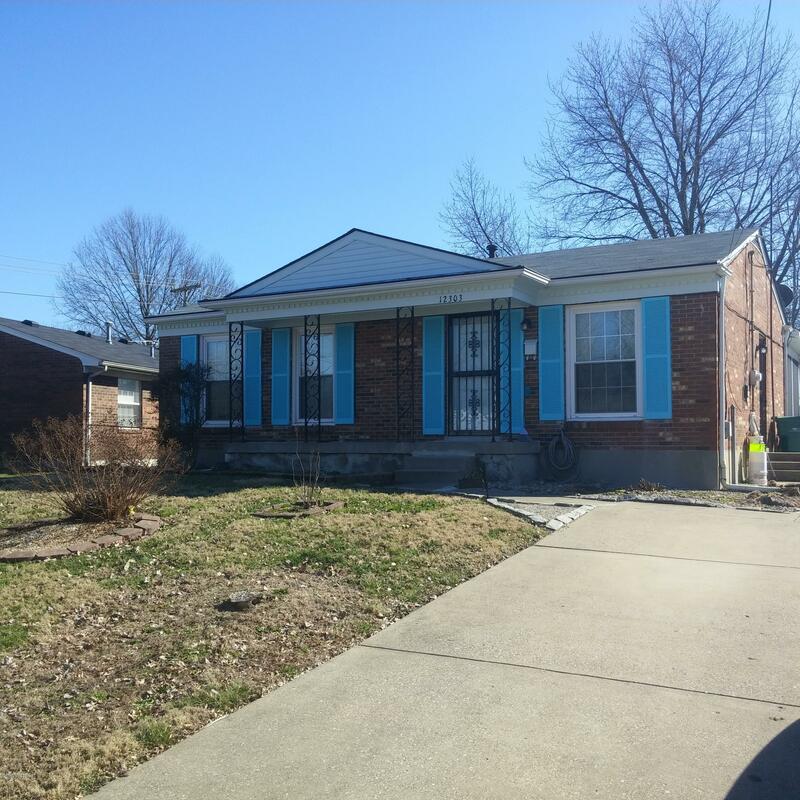 Nice 3 Bedroom ranch With partially finished basement. all appliances remain.14x16 sun roomTwo large storage sheds. One shed 10x12 the other 12x16 with 8 ft overhead door and a pull down staircase with a loft.